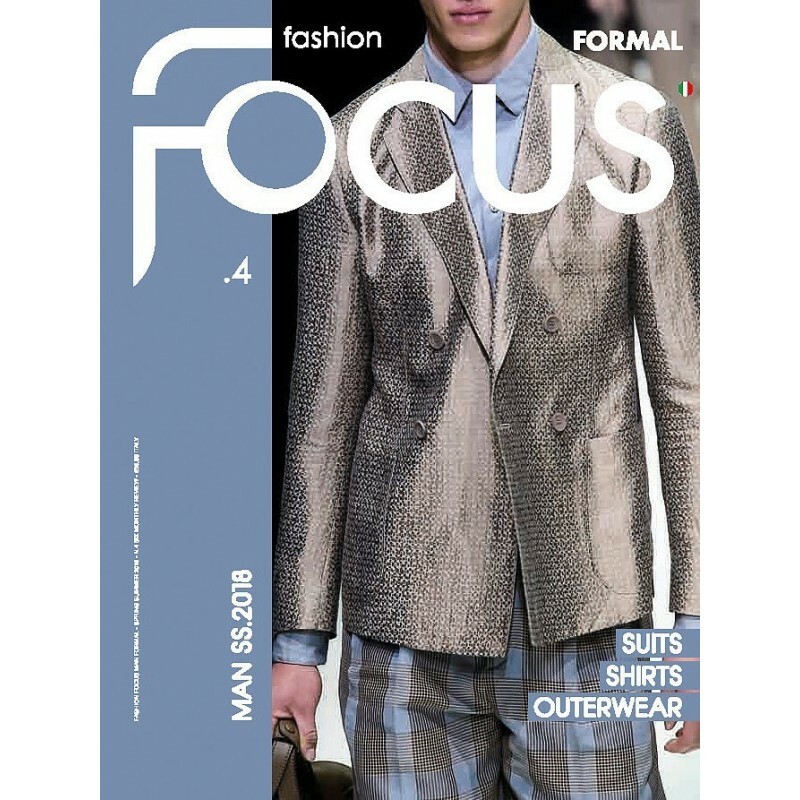 Fashion focus Man Formal Wear Magazine has over 550 HD images related to formalwear, suits, and bespoke stylings for Man. 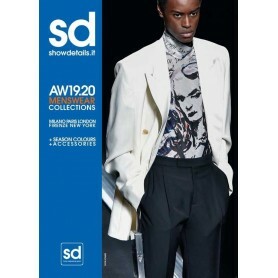 Catwalks and designer collections from Paris, New York, Milan and Berlin. Complete Formal Wear apparels best for designers and professional tailors. Indian styles and Western Styles included. Business attires have gone through a massive change in the past 20-30 years. Like our casual wear, business wear is equally important because it not only represents one’s personality but also the company. Employees working in corporates are required to interact with prospects, clients and business partners regularly, hence it is important to create a professional image, which people can look up to. Even before the person is judged for his knowledge and skill set; he is first judged based on his appearance and personality and the clothes have the power to bring about significant change to one’s person personality. Like other fashion attires, formal clothes also have trends which have been constantly evolving. 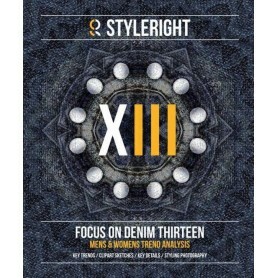 Usually, other trend books cover only a section on formal clothing due to which in-depth analysis is somewhat lacking. 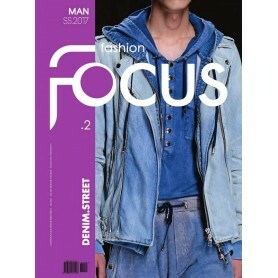 Fashion Focus presents Fashion Focus Man Formal Wear Magazine to address this gap. 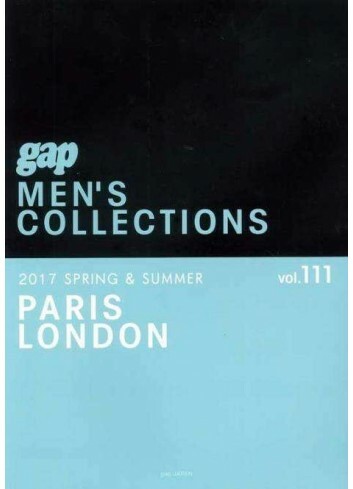 The book specifically caters to a niche segment of men’s formal wear and is crafted by experienced international designers. 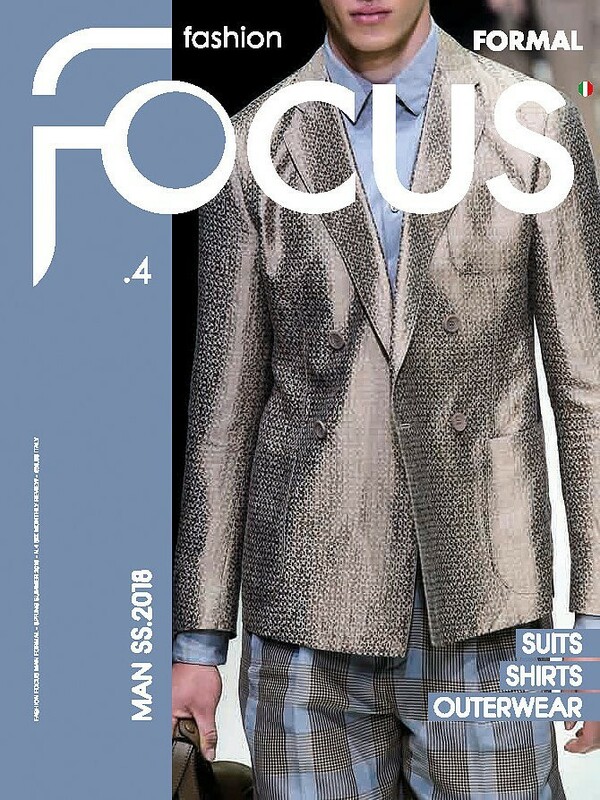 It includes the most directional and influential looks in the form of 550 high-definition images on the upcoming trends in formal-wear. 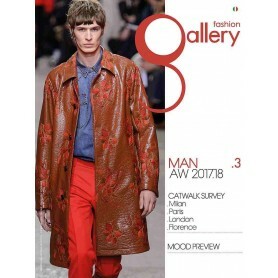 The images in the book are carefully selected after extensive analysis of the latest fashion shows in Milan, Paris London, Florence, Berlin and Barcelona. They say a picture is worth a thousand words and this is exactly how the book speaks to us. 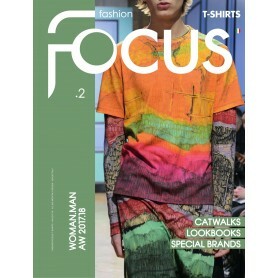 Fashion Focus Formal wear not only uses HD images and does not have any detailed text to describe the collection. It is often difficult to design apparels for men, since there is limited scope of creativity. 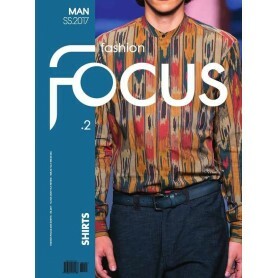 However, Fashion Focus Man Formal Wear Magazine tries delimits this shortcoming by presenting wide ranges on designs. Readers are given the variety of choices to design men’s formalwear, suits, as well as customised stylings. 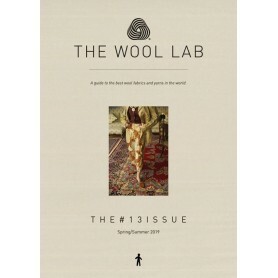 This is one of the best magazine for menswear tailors especially for making suits. 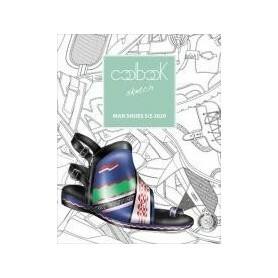 The book is an ideal and inspiring tool for fashion designers and stylists. 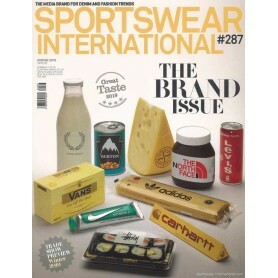 It offers a visual, detailed and complete picture of the upcoming trends in the international market. The forecast designs are 5-7 months ahead. Thus, buyers can get a flavour of the upcoming trends in the next seasons and create their designs accordingly. Additionally, the book also covers some of the best of the tailoring proposals for special occasions as well as daily wear. 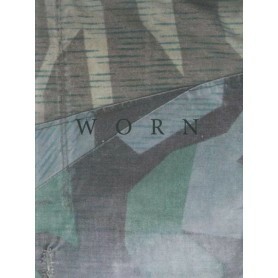 The book is smartly divided to cover each section based on product types as well as trend. 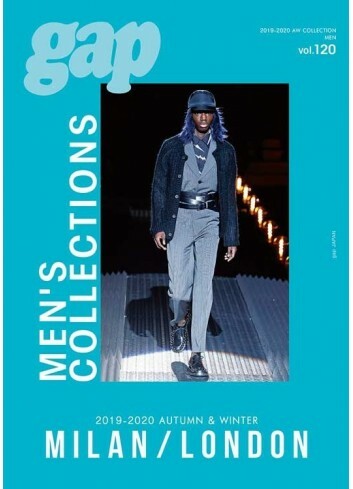 The magazine comes out with only 2 issues per year. 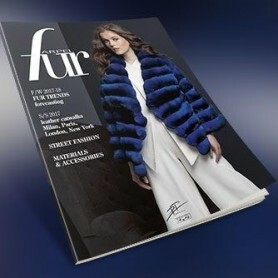 The winter issue is the latest one released in April.